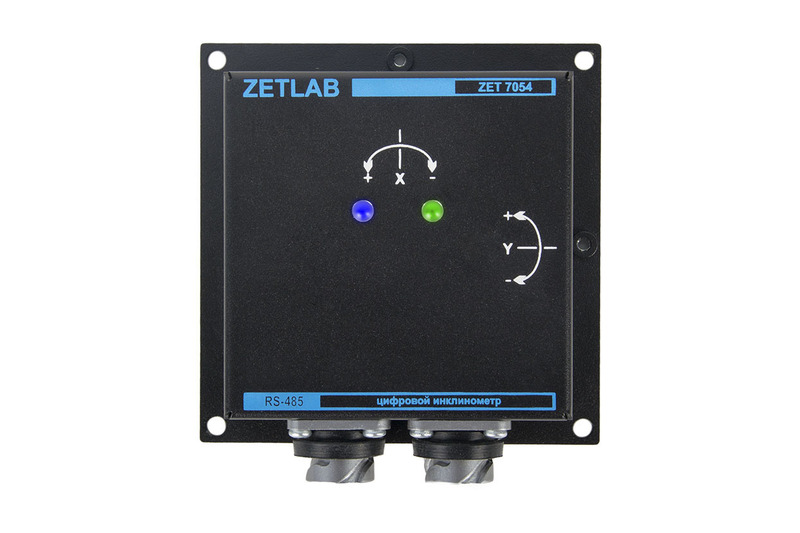 After powering on the ZETSENSOR digital units, their operation mode can be determined by the light indication. After power on, the blue and green LEDs work in one of four modes, as shown in the table below. In some devices, LED switching may have a negative impact on the measurements. In such case, the blue LED is constantly off, while the green one is constantly on. A sensor is considered to have communication via the interface if within the last 60 seconds it has exchanged (received or transmitted) at least one Modbus packet (RS-485) or a synchronization packet (CAN). In ZET 7070, the indication is totally different because it uses a third-party microcontroller which cannot be configured for the required indication mode. In ZET 7076, the indication is totally different because it uses a third-party microcontroller which cannot be configured for the required indication mode. In ZET 7178, a red LED is used instead of the blue one. Also, the regular indication in ZET 7178 can be turned off and changed to the threshold indication or the PC-controlled indication.